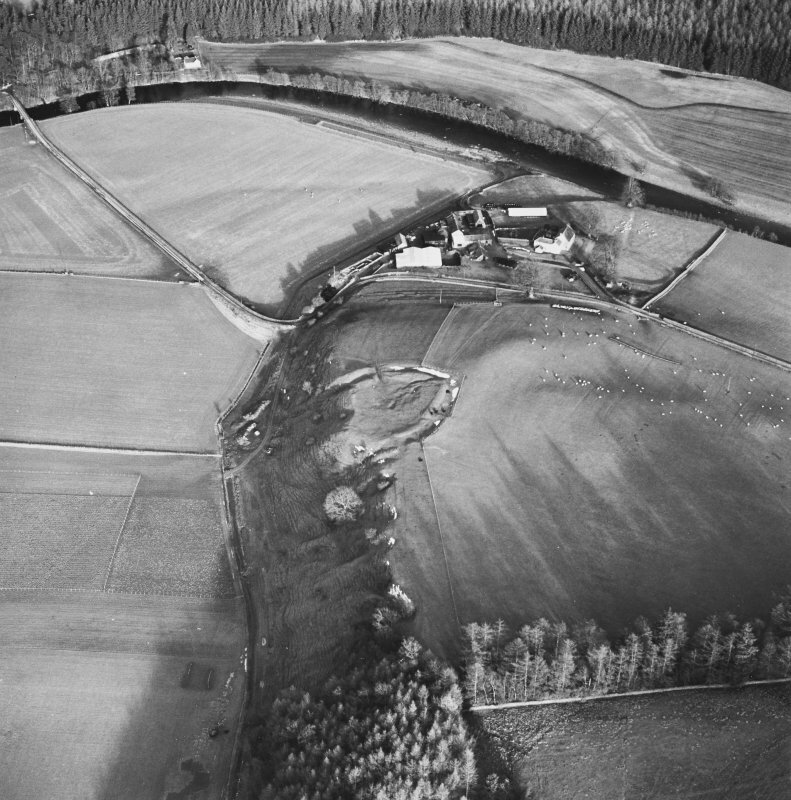 Oblique aerial view of Milnholm Farmhouse, taken from the ENE. 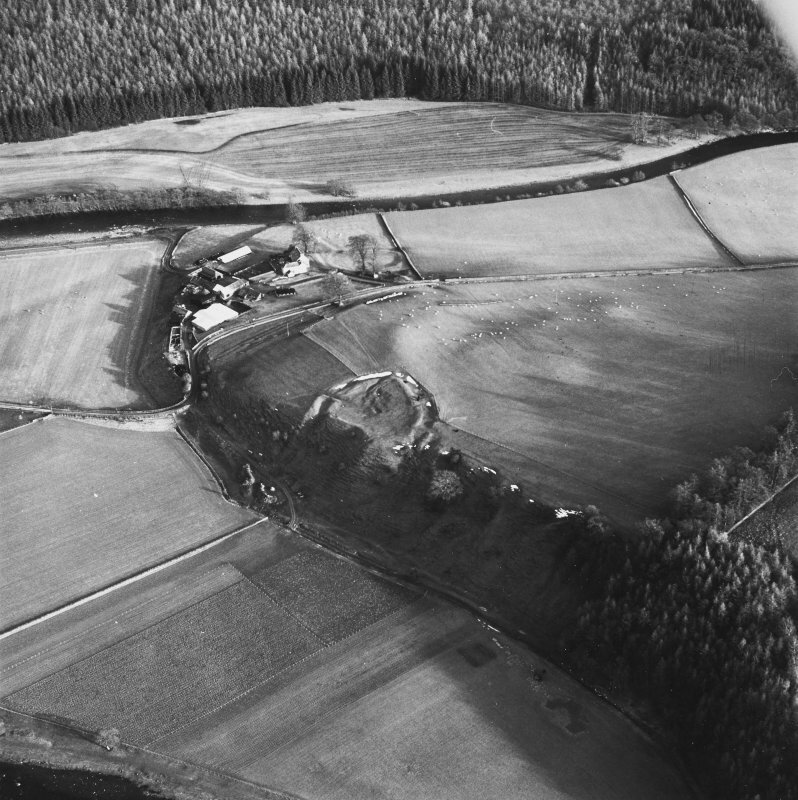 Oblique aerial view of Milnholm Farmhouse, taken from the ESE. 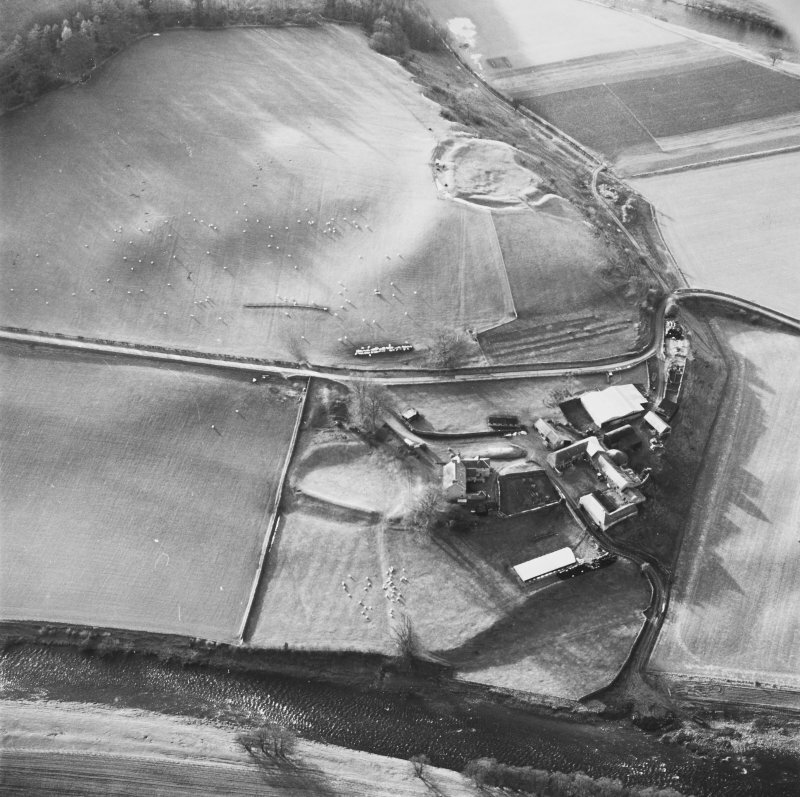 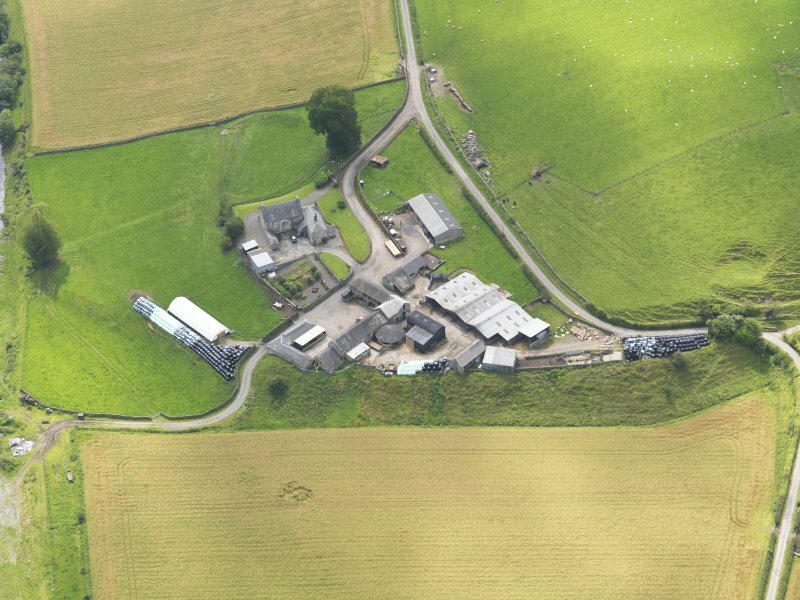 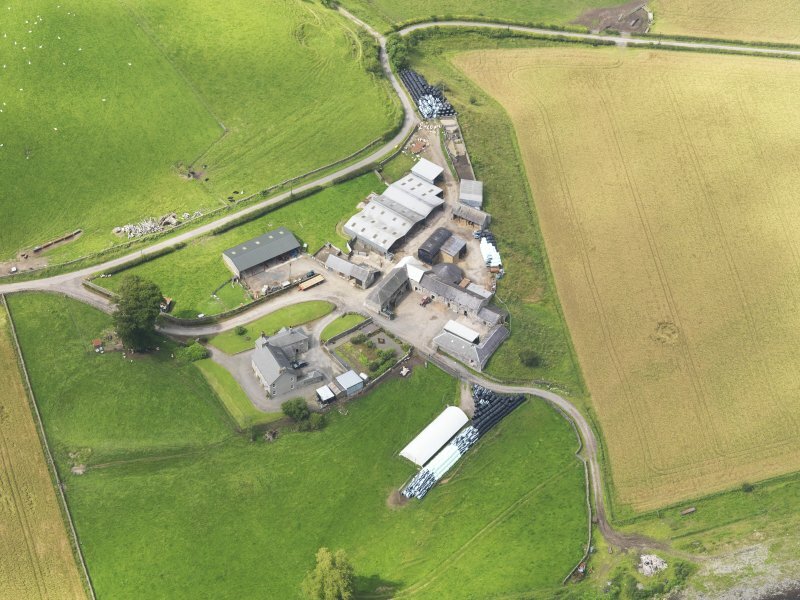 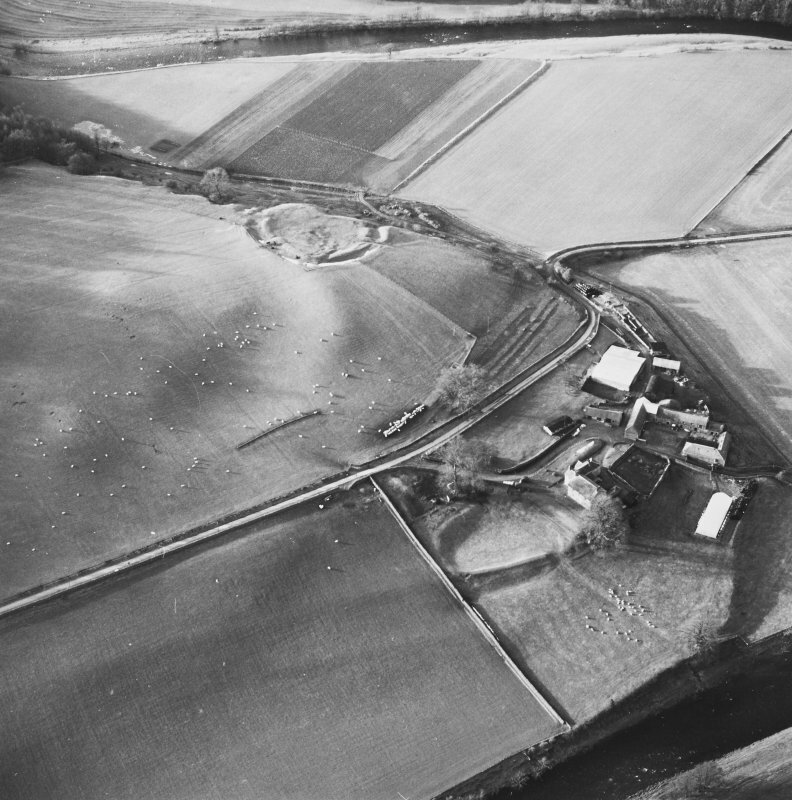 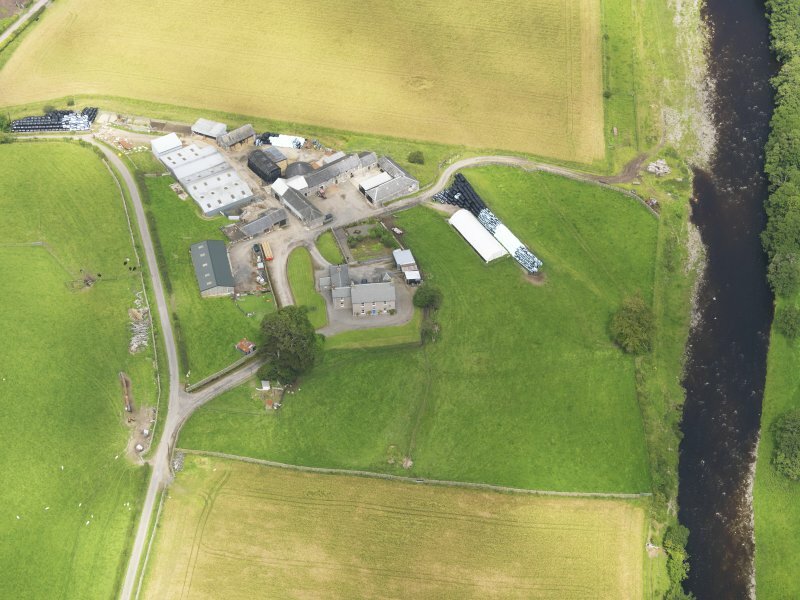 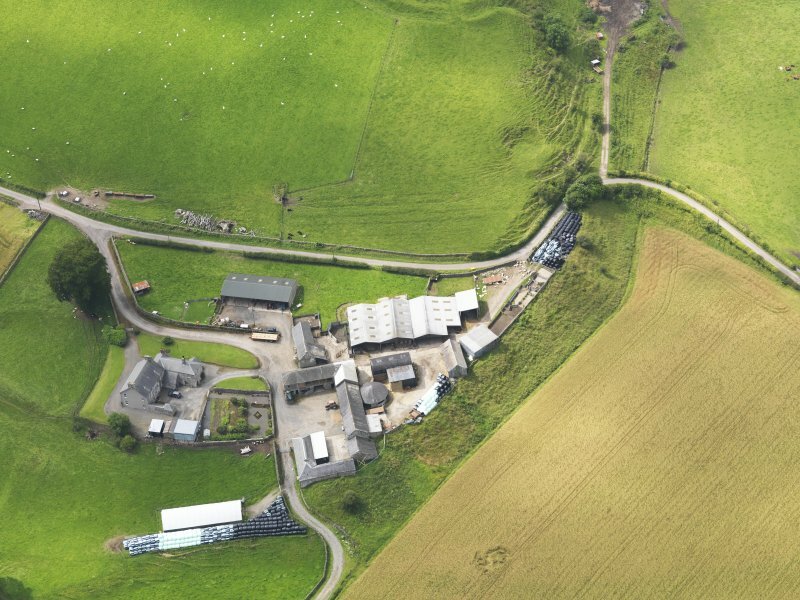 Oblique aerial view of Milnholm Farmhouse, taken from the SSE. 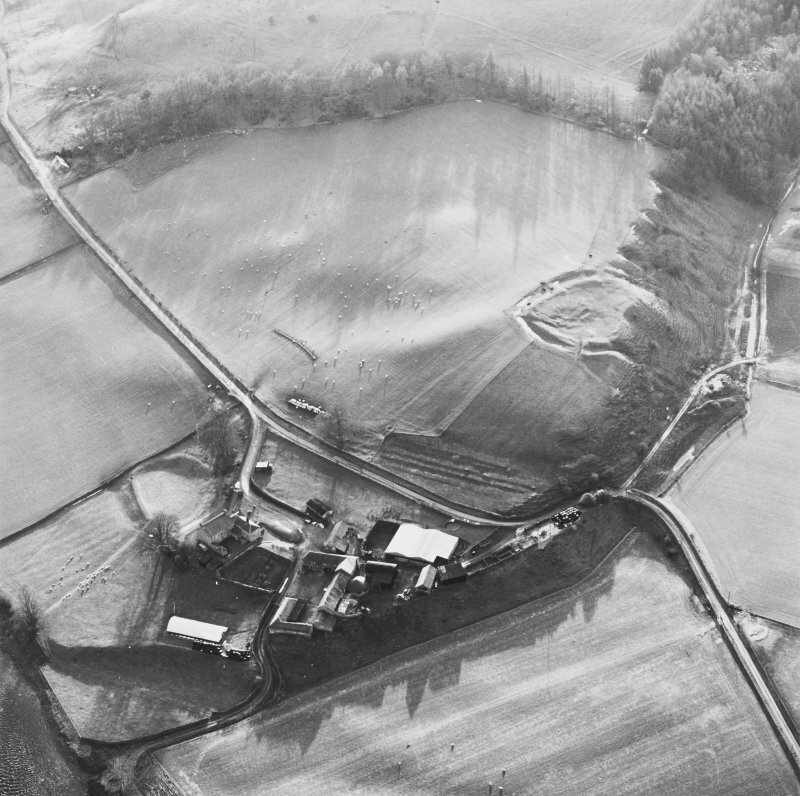 Oblique aerial view of Milnholm Farmhouse, taken from the NNE.